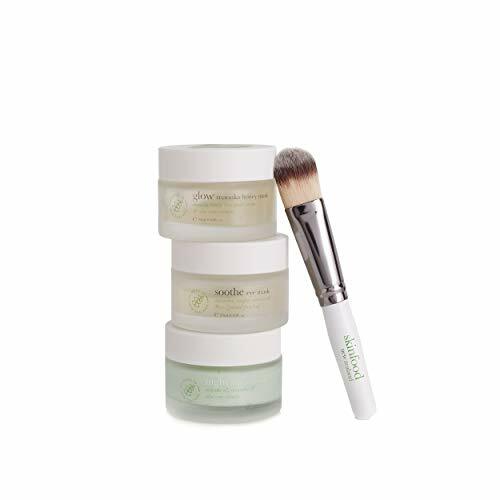 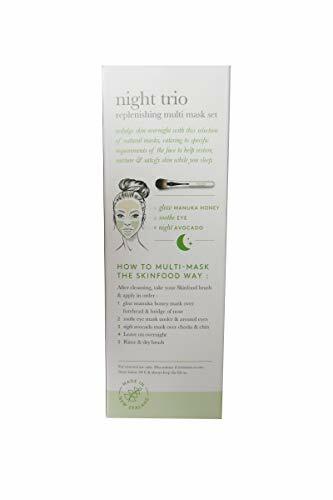 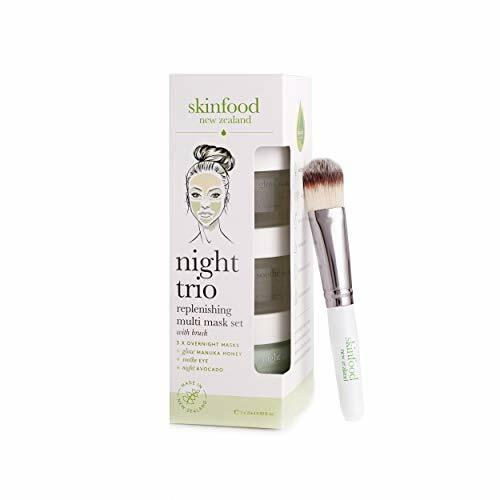 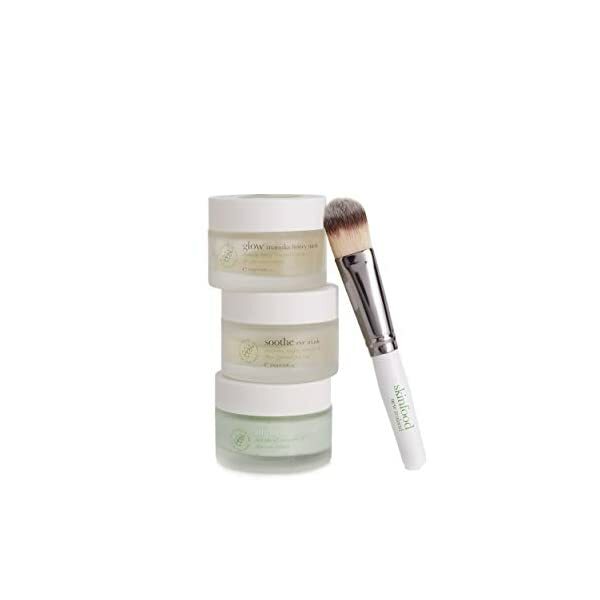 Indulge your skin overnight with this trio of natural masks, designed to help restore, nurture & revitalize your skin through a literal beauty sleep. 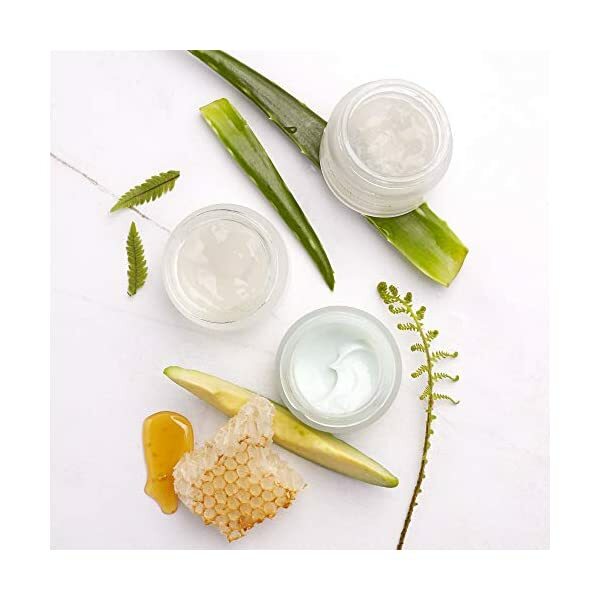 Glow Manuka Honey Mask; abundant in antioxidants & anti-inflammatory properties, this mask helps the forehead & nose to look and feel moisturized & refreshed, while lime pearl caviar works gently to exfoliate away unnecessary dead skin. 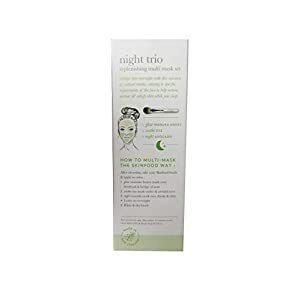 With the skin around the eyes being constantly in motion with natural expression, in addition to thinner & more sensitive than the rest of the face, accelerated signs of aging & tiredness can appear. 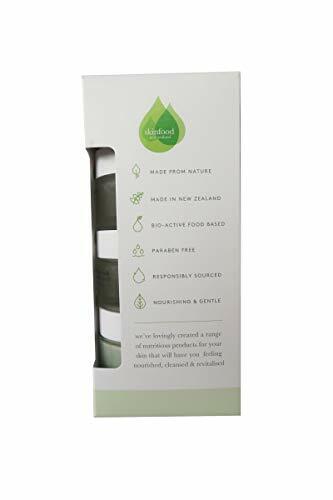 Our nutrient packed Soothe Eye Mask has been carefully crafted to take care of the area around the eyes with powerful antioxidants from Cyathea Cumingii leaf extract (New Zealand fern) to help soothe, repair & smooth delicate skin. 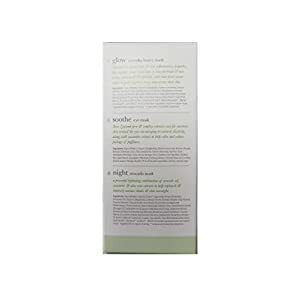 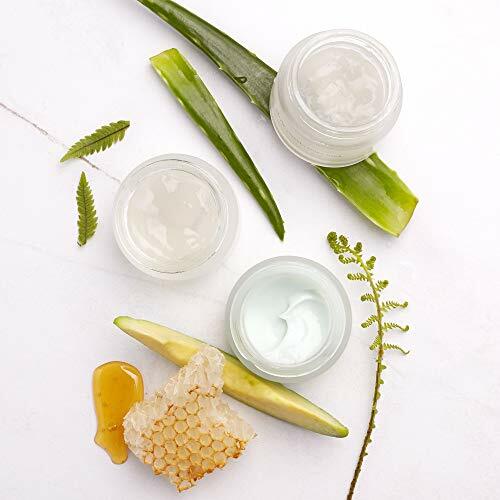 Rich in a unique composition of polysaccharides, the natural elixir from this native fern in conjunction with Acacia Senegal gum forms an elastic, resistant film on the skin’s surface that works to minimise fine lines, give a boost to firmness & tighten skin. 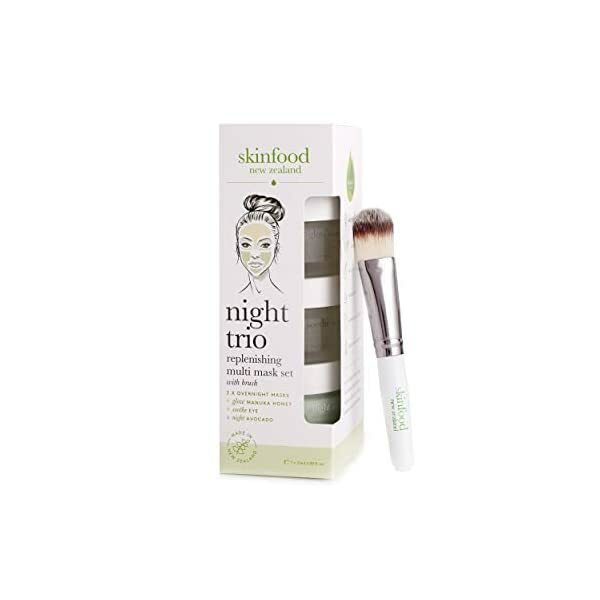 The abundant benefits of Skinfood’s ingredient favourite, Manuka Honey, made the Glow Manuka Honey Mask a will have to-have in this trio of overnight serums. 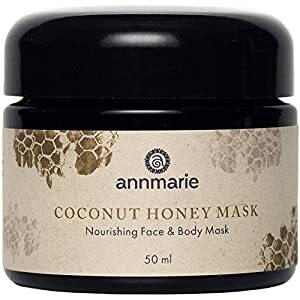 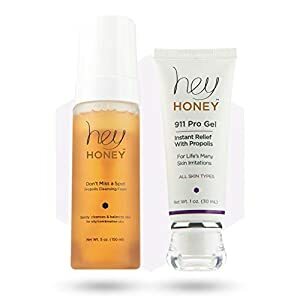 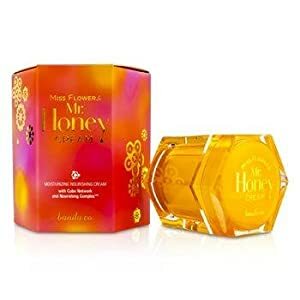 The powerful healing nature of Manuka Honey is as a result of a naturally occurring molecule that produces an antiseptic with revered antibacterial & antimicrobial properties, making it a treat for blemished skin, as it helps to reduce inflammation & redness. 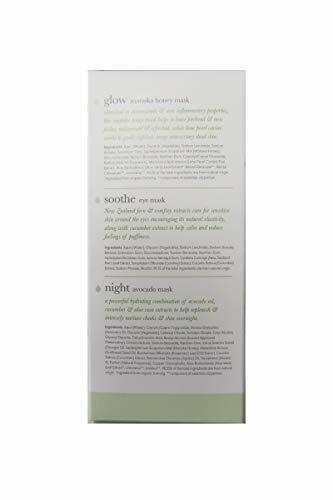 Night Avocado Mask; Avocado Oil helps boost collagen, the main protein structure in our skin; to deal with elasticity, bind and improve skin even as Cucumber offers natural soothing hydration. 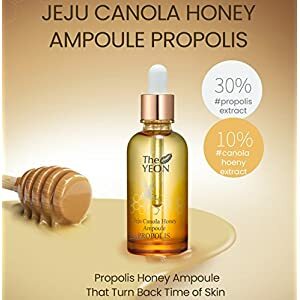 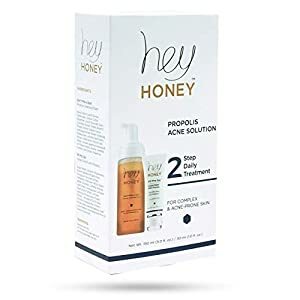 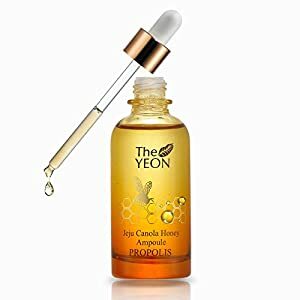 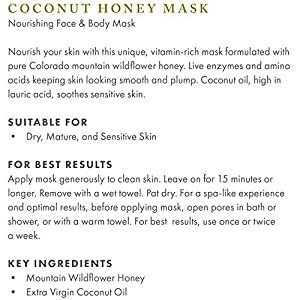 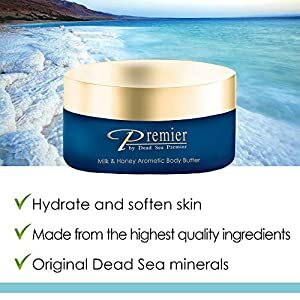 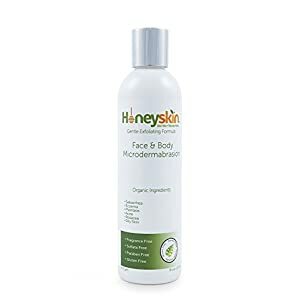 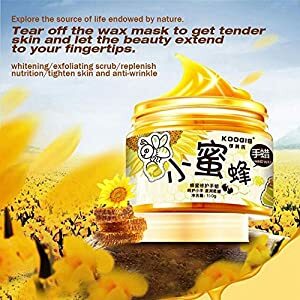 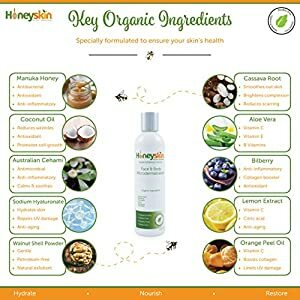 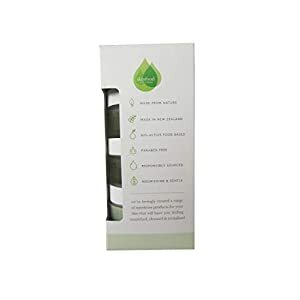 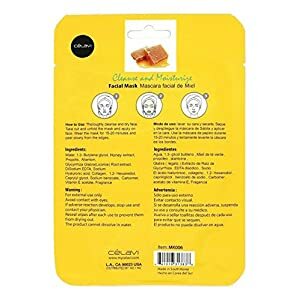 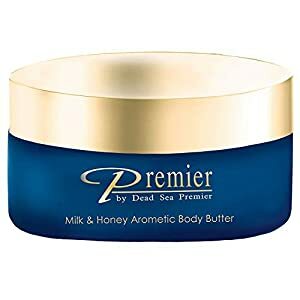 The natural, plant-based, Paraben free formula will help prevent wrinkles from developing and its thick consistency acts as the very best moisturizer. Packed full of powerful nutrients like Vitamin A and C, Magnesium and Potassium, this super combo calms and repairs skin overnight leaving it looking refreshed and revitalized. 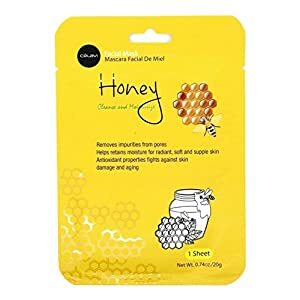 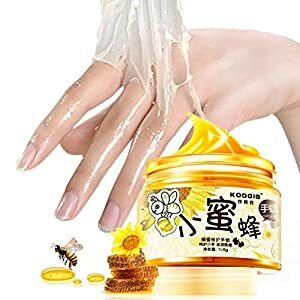 Glow Manuka Honey Mask; abundant in antioxidants & anti-inflammatory properties, this mask helps the forehead & nose to look and feel moisturized & refreshed, even as lime pearl caviar works gently to exfoliate away unnecessary dead skin.